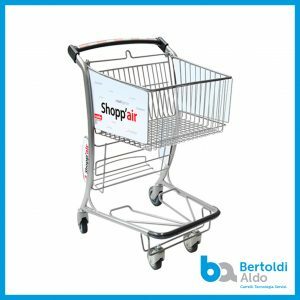 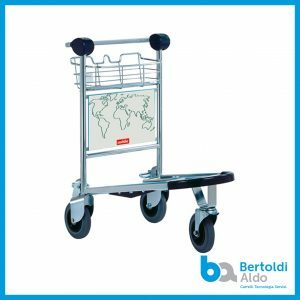 Aldo Bertoldi offers a broad selection of airport carts. 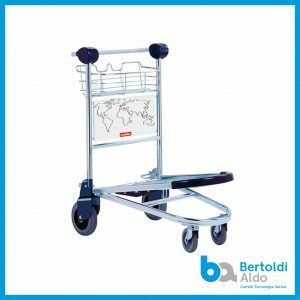 The company was born 65 years ago in Trento, when Aldo Bertoldi started an import business of dried fruit from all over the world. 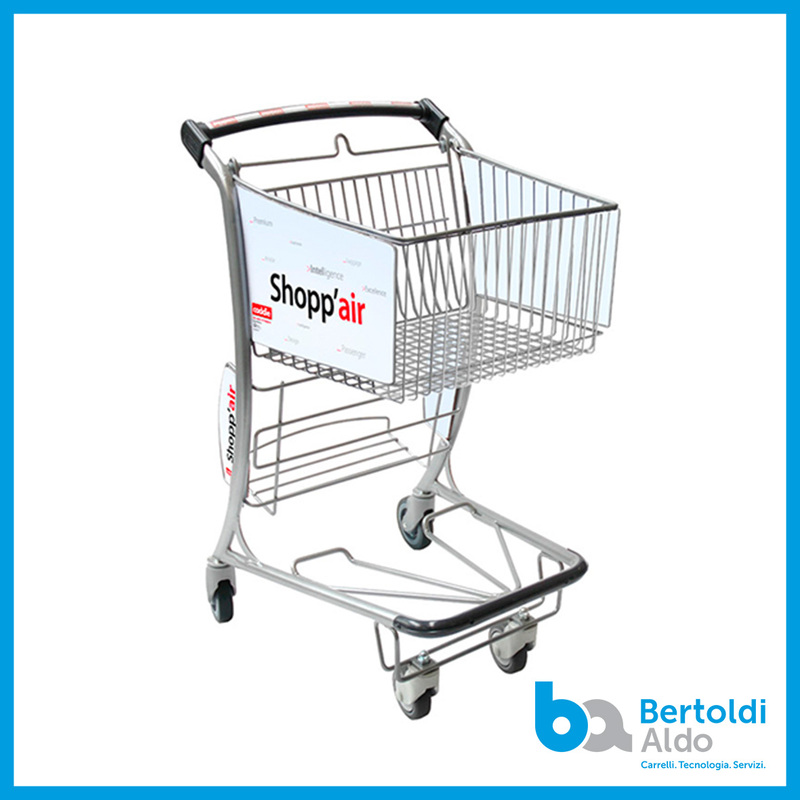 In the early 70’s he attended a meeting in France about the cooperation between supermarkets, which were very popular there but little known in Italy. 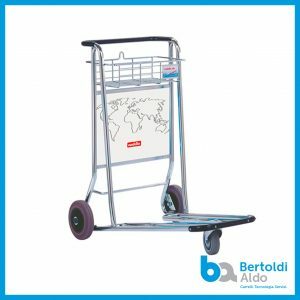 This meeting revealed to be essential for the development of our company. 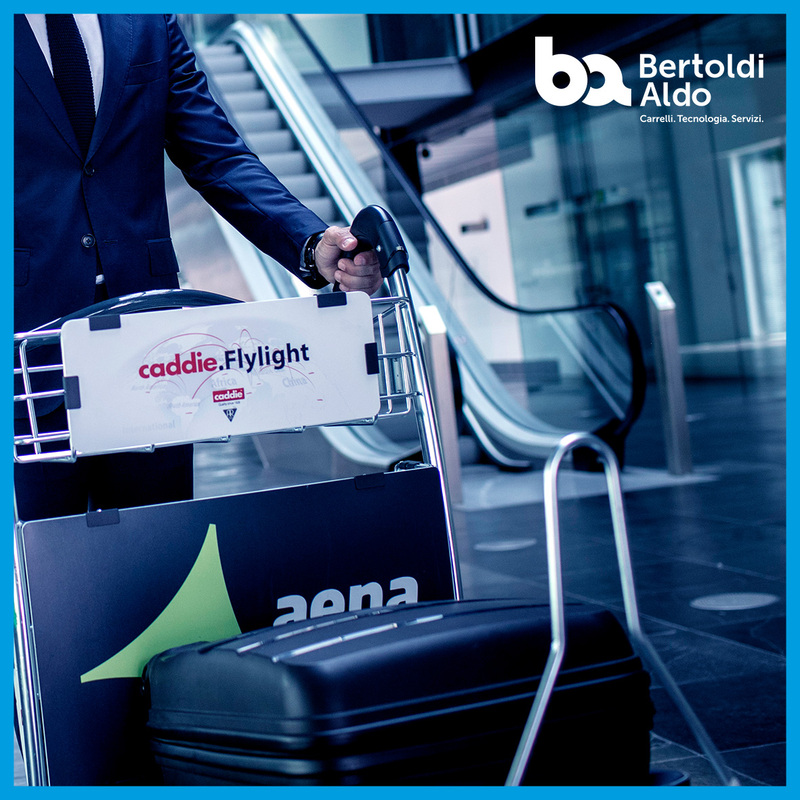 Later we started an important business collaboration in the airport field together with Marc Joseph owner of Caddie France, a French company leader in Europe for the logistic cart supply and storage in the most important retail and wholesale trades (supermarkets, discounts, bricolage centres, garden centres…) and community facilities (hotels, airports, hospitals, care homes, laundries…). 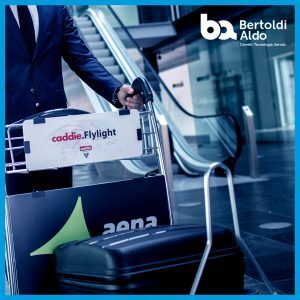 Thanks to our close collaboration with Caddie, we are exclusive distributor for Caddie airport baggage trucks. Our business is present in many countries like Marocco, Egypt, France and China. 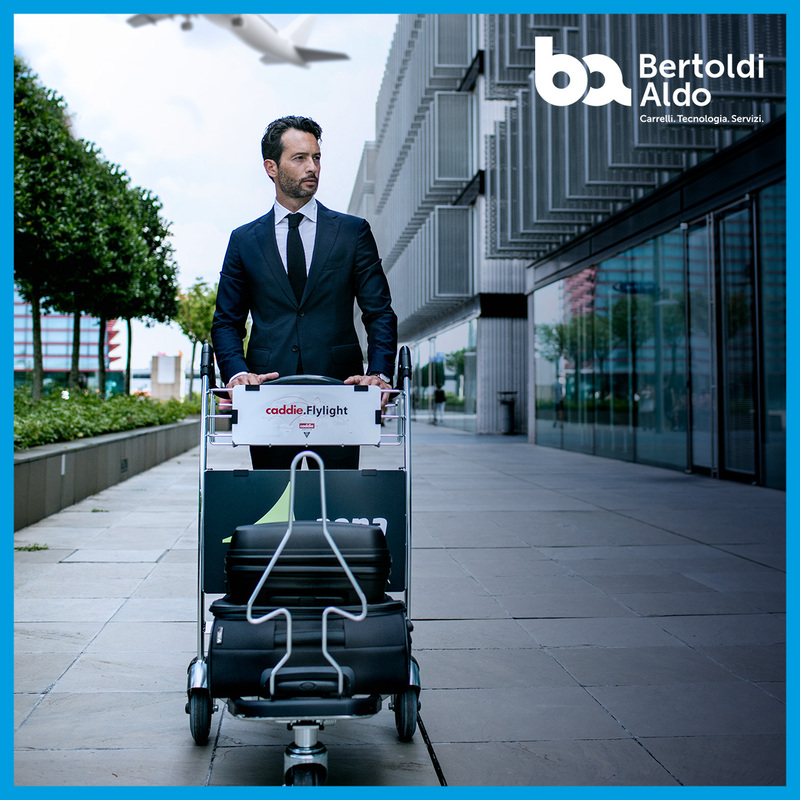 From parking to check in, arrival and transit areas, we offer to passengers and airport handlers intelligent solutions for the transport of individual luggage, airside area and duty free. 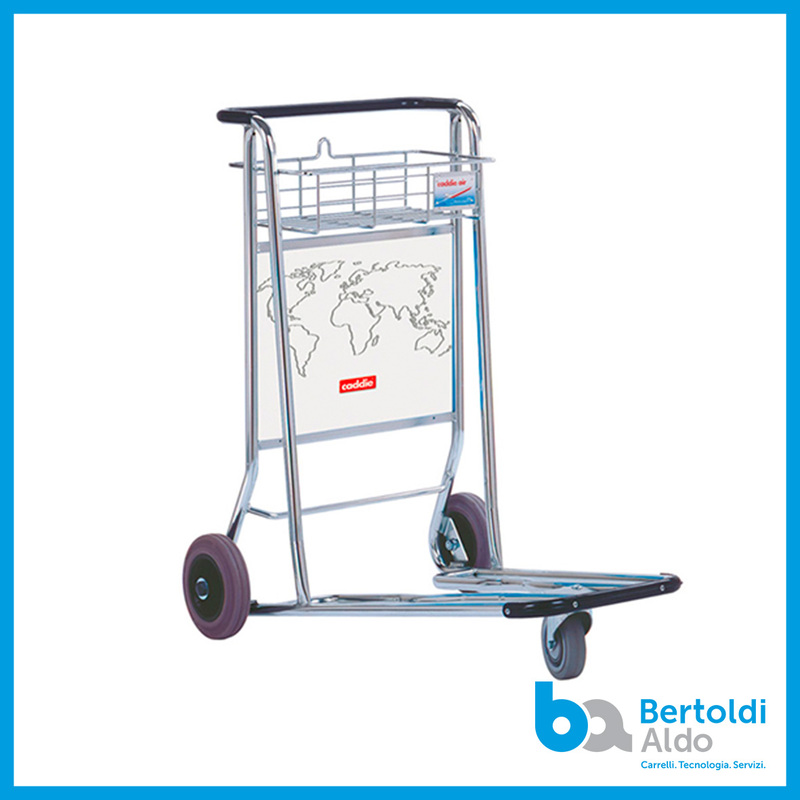 What distinguishes our carts is the high standard planning for resistance, ergonomics and security of using. 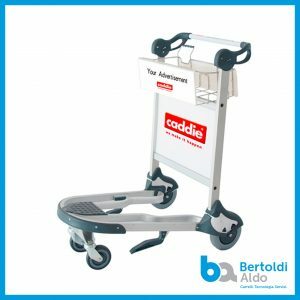 The quality of our carts is conform to the standard international norm ISO 9001:2015, which, together with the repeatable process production, keeps the Caddie quality level constant for all our costumers. 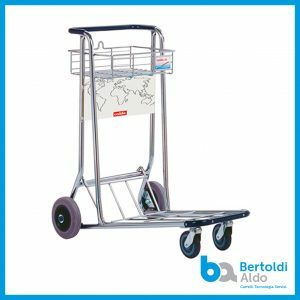 The whole cart’s life cycle is tracked: there is total control of all carts in service and monitoring of the maintenance operations.